Just ahead of the release of his debut EP, last week Joel Baker streamed his EP ‘Long Sleeves’. It's been a great year for Joel Baker so far as he released his EP via iTunes on Sunday and includes his single ‘Further Than Feelings’ as well as five other unheard material. Joel Baker gives us music to relax and chill out to after a long Summers day, as he strings his guitar with his soulful vocals and emotional lyrics. It's good to hear original music from Baker, after he released a free EP of covers in February ‘Between Kings Cross and Old Street’ featuring reworked songs from Eagle Eye Cherry, Kings of Leon, Kanye West and Bob Marley and a few more. 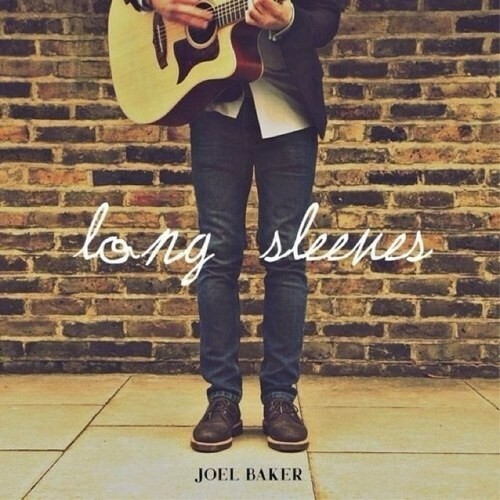 Stream the self-penned long-awaited project ‘Long Sleeves’ from Joel Baker below!